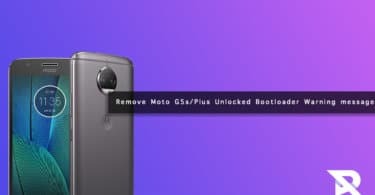 Here we are sharing a guide on How to Downgrade OnePlus 5T From Android Oreo to Nougat (Roll back to Android 7.1 from Android 8.0): Update with no doubt is an important thing for all smartphones. When it comes to the latest Android Oreo update, it comes packed with a lot of cool features for all devices. The OnePlus 5T got this update already but is still in the testing process. As the testing is still underway the chances of bugs and issues with performances are high. If this happens and is annoying you so much you have an option to downgrade it to Nougat. If you don’t know how to do this please read through to find out. When it comes to downgrading into a previous build it is considered as a hard job for most devices. But OnePlus being a manufacturer who delivers developer friendly devices make things easy. In your OnePlus 5T, rolling back into an old update is a really easy task and can be done in few simple steps. 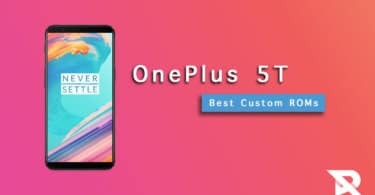 You have multiple options to downgrade your OnePlus 5T into previous builds. You can choose a stock recovery, or if you have TWRP installed you can also use this, And downgrading through ADB & fastboot is also possible. OnePlus also provides all the previous ROMs for free download. Please read through to find out more.